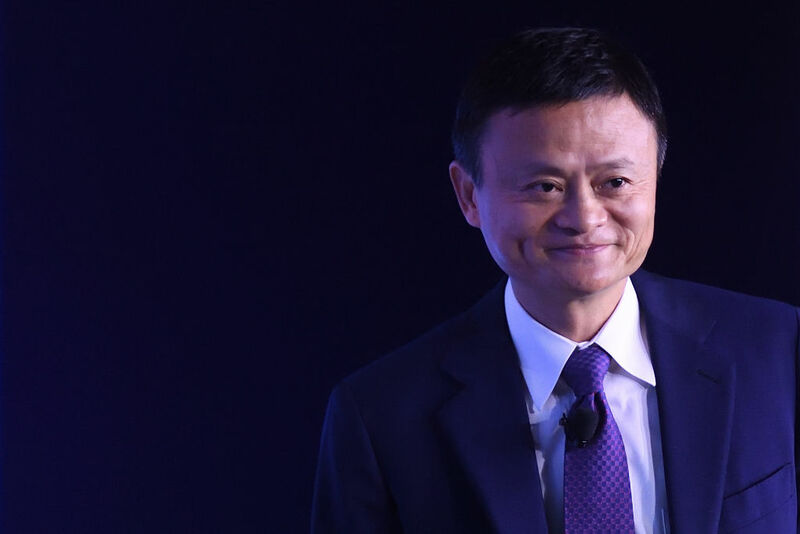 The Founder & Executive Chairman of Alibaba prioritizes sleep, which allows him to practice his highest values. Science proves that prioritizing sleep allows Ma — and us — to better solve more complicated problems and practice values he espoused at Davos last year: emotional intelligence or quotient (EQ) — our ability to recognize, understand, and manage our emotional responses and influence those of others — and what he calls “the love quotient” (LQ). Staying on a path of purpose and cultivating emotionally intelligent relationships all starts with a good night’s rest. Research proves that sleep deprivation chips away at our civility and empathy, the cornerstones of EQ, and can even result in our unleashing aggressions toward those we love most. On an individual level, people who are sleep-deprived experience a greater sense of burden, as well as symptoms related to social anxiety and depression, according to a study just published in the Journal of Affective Disorders.